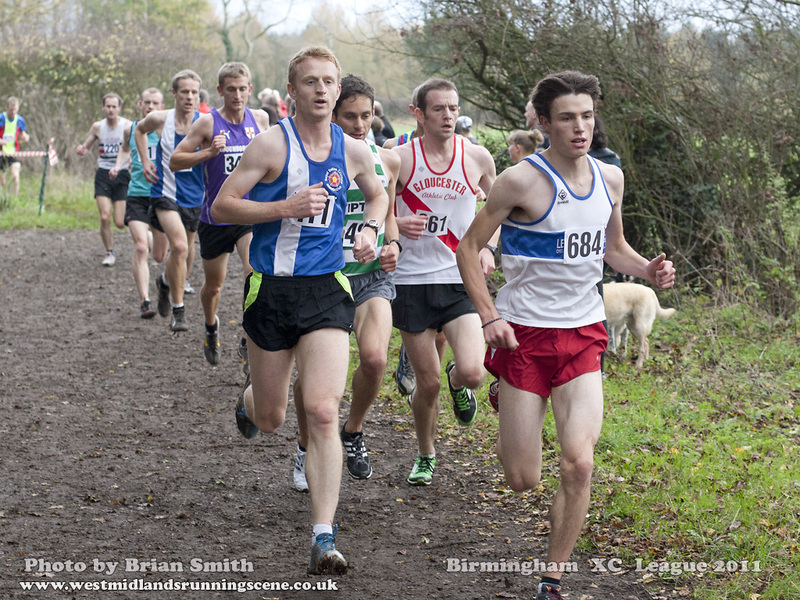 The senior men are back in action this weekend in the 3rd league race of the season at Coventry Godiva. The team is currently one place above the relegation zone, with a slender 7 point lead over OWLS. Full race details are available here. Meet up at the clubhouse for a 12.30 depart. Please contact Steve Marklew if you require further information. (Photo from Race 1 courtesy of Brian Smith).